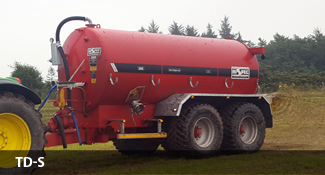 Our Single Axle Series tankers are non-recessed vacuum tankers where the wheels are located outside of the barrel. 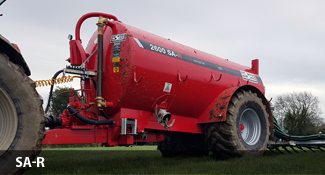 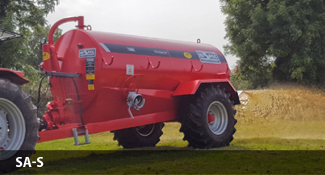 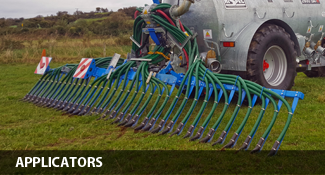 The SA-R range of vacuum tankers are premium single axle recessed slurry tankers for farmers and contractors alike. 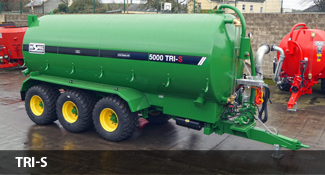 TD-S tandem tankers offer greater carrying capacities than single axle tankers, with capacities from 2000 – 4000 gallons. 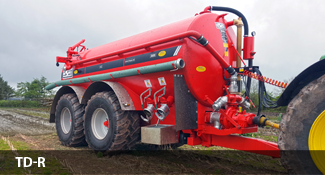 TRI-S tankers are available in capacities from 4000 to 5000 gallons, and use three large commercial high speed axles to carry the weight.